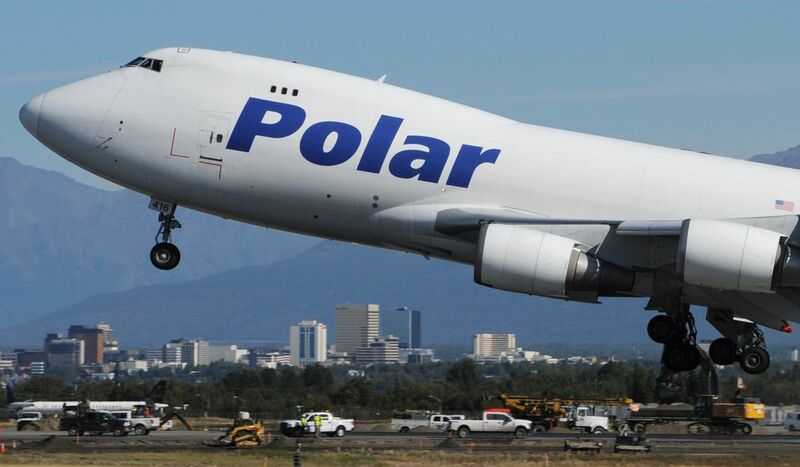 Much of Anchorage experienced a noisy summer of increased air traffic as one of the main runways at Ted Stevens Anchorage International Airport was under construction. The north-south runway is undergoing a two-year rehabilitation project. 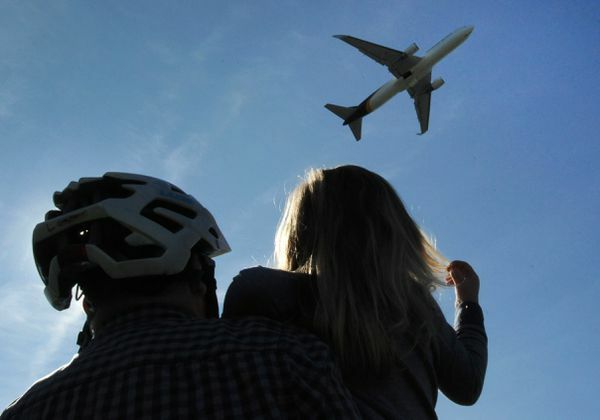 Up to 175 jets a day were flying east over the city this summer as they departed. A majority of the aircraft are now taking off over the water, but some level of increased noise will remain through early October, which marks the end of the construction season. The north-south runway will return to full operations for the winter. The north-south runway will be completely closed again next summer (from late March / early April until the middle of October) during Phase III of the runway rehabilitation project, and air traffic will resume taking off to the east over the city. Photojournalist Bill Roth, a University of Alaska Anchorage graduate, has been working at the ADN over 34 years.